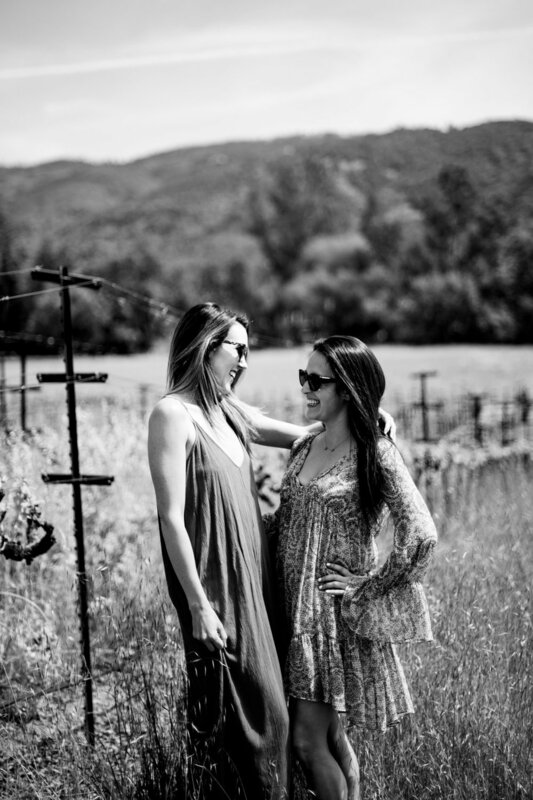 Join Elena Blair and Bre Thurston for a one of a kind photography retreat where we will re-ignite your love of photography and community. You will enjoy tHREE blissful days of relaxation, education, and friendship. 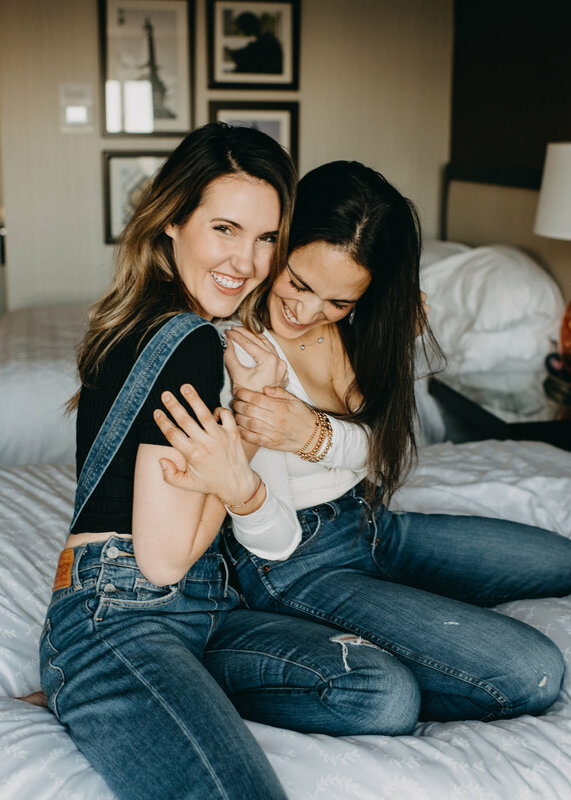 Put down your pen and paper and learn hands-on and face to face with Elena and Bre, two photographers who believe that loving what you do is paramount to finding your success. WE ARE COMING TO CHICAGO! In the past our retreats have sold out quickly. Make sure to get on our mailing list for first access to retreat announcements, information, and registration. A two-hour interactive shoot-out were we will photograph a family together, parents/couple, children alone, and demo our interaction, posing, and techniques. Elena and Bre met in Seattle, WA in 2012 and became fast friends. They bonded over their mutual passion for photography, joyful storytelling, their children, and life in general. Elena is a successful family and portrait photographer in Seattle, WA while Bre now lives in Northern California and travels all over the country to photograph weddings and families. Together, they came up with the idea to share what they love with an intimate group of other photographers. A seedling of an idea quickly turned into something tangible and Blair + Thurston was born. Both Elena and Bre share the philosophy that what you photograph should be what moves you, whether you are shooting for yourself or for clients. Photos do not need perfection, but they need a voice and the love of a photographer behind the camera. We cannot wait to spend an amazing weekend with you! A non-refundable retainer will secure your space at the retreat. The remaining balance will be due 30 days before the retreat. "Bre and Elena are what the industry standards should strive to become. Their passion is not solely for the act of taking a picture. It’s for the process, the actual technicality of a great capture but more so about the process of voice. Vision. Truth. And this process includes reaching out to other photographers and holding them close, opening up to them, pushing them in a way that is truthful but so so so good for the artistic soul." We are thrilled to have partnered up with some of our favorite brands in the industry. These amazing sponsors will be offering you free products, discounts, and other fun perks. If you're a company and interested in working with us, please shoot an email to blairandthurston@gmail.com. Thanks!